Mommy Peng So is a current ASP National Trustee. Peng juggles between being a full-time, hands-on-mom to her two gems on the spectrum, Patrick and Angelo; and, with her husband, empowering her other adult children in handling the family business. 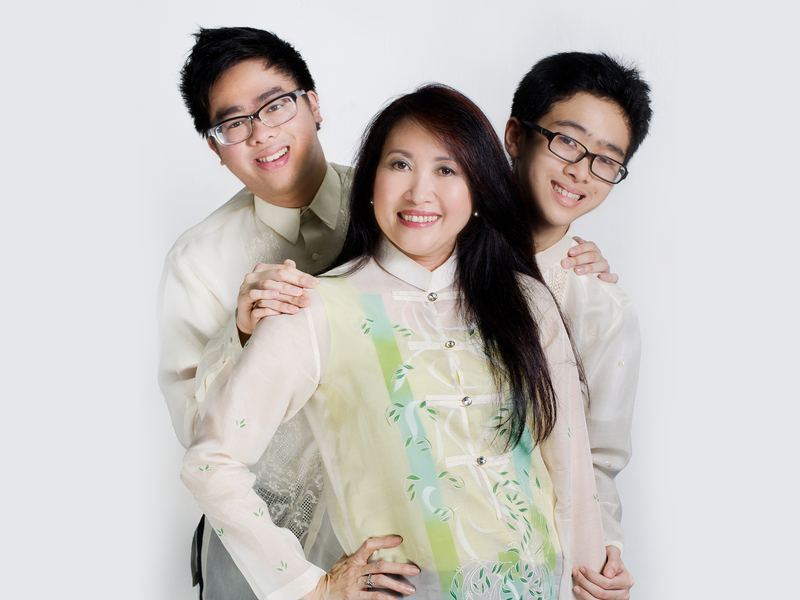 Peng has inspired many with her fortitude in guiding her two sons on the spectrum. Patrick graduated from the Ateneo de Manila University with a degree in BS Life Sciences and has taken a certification course in UST and is now Certified Securities Specialist. Angelo ,on the other hand, undergoes functional life skills and pre-vocational training in a SPED program. By a fortunate stroke of serendipity, Peng was introduced to ASP and autism advocacy; and she has never looked back. Advocating for autism acceptance and inclusion has become a part of her daily agenda. She inspires others to think beyond the autism diagnosis and to enrich the lives of children with autism by gifting them with valuable life experiences.